Our most recent collection, Desert Horizon, is giving us all the summer vibes. 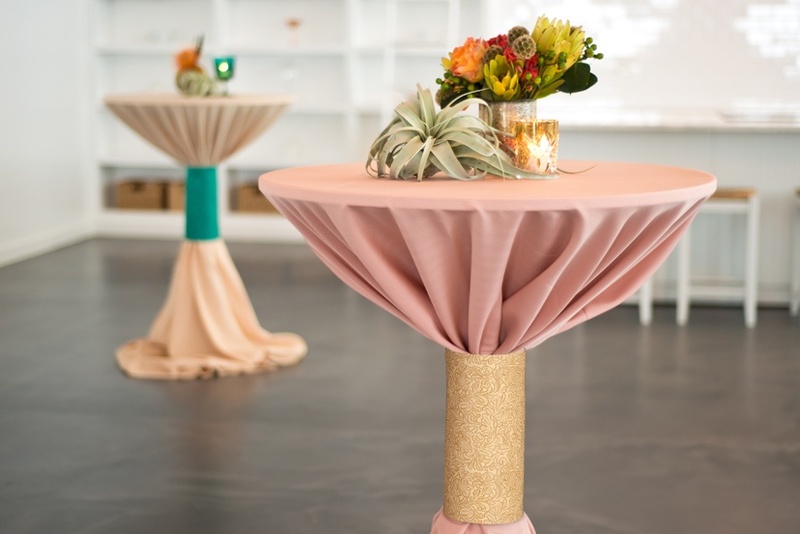 From a Southwest soirée, to a tropical fiesta, this linen is idea for any event that is looking to add a pop of color and texture into their design. 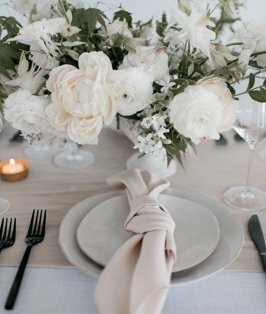 We sat down with Natalie Walsh of HMR Designs to talk a little bit more about how she goes about designing a tablescape. Natalie recently helped to create our Entertainment Guide, and we thought we’d dig deeper into her expertise. When planning an event, what are the most important elements to consider? The overall feeling that you’re trying to create should be the springboard for everything! Personalization is key! Then you need to keep in mind the type of celebration you’re hosting, the style and color of the location you’ve selected, and any budget parameters to the overall scope of the design you have in your mind. I find inspiration absolutely everywhere, but I’m constantly inspired by nature and fashion. Both art forms are equal parts form and function in my mind, and that’s very similar to event design. 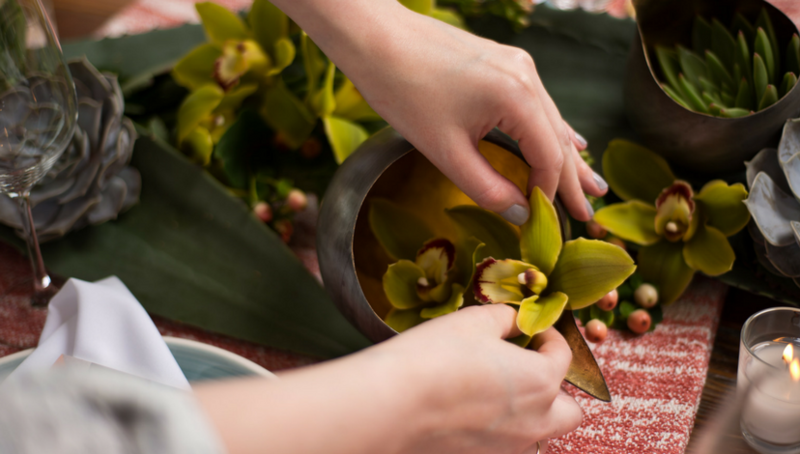 What inspired the tablescapes you created for this shoot? I’ve spent a lot of time in the Southwest, especially Arizona, and I’m always in awe of the desert for its textures, light, and color palettes. This shoot is a great departure from the looks we see in the Midwest! I loved incorporating stones that I brought back from trips to Arizona, as well and hand-thrown pottery and some rugged vintage elements. We all love things that are trending. What’s your advice on incorporating trends into your event design? Incorporate them in ways you love, because your memory of the day and your photos of the day will last forever, even if the trend is gone next week. What’s your process for choosing the elements for your designs? 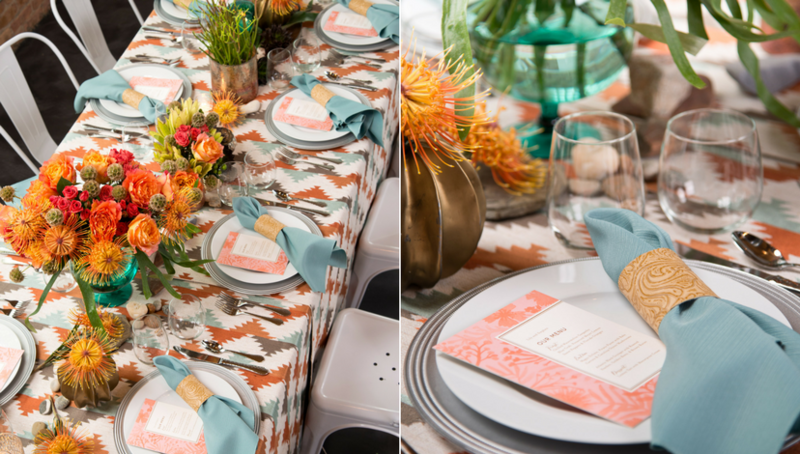 From flatware to catering, how do you put it all together for a cohesive look? Everything starts with my clients. I want to know how they want their celebration to look, but also feel. We talk about ideas, look through images, get a solid selection of options, and edit away the fluff that doesn’t speak to us until we love everything we see! Almost every decision I make is driven by texture in some way, shape, or form though. Everything is about texture and shape to me when it really boils down to it. You need a good amount of both to create interest, but not too much of either! 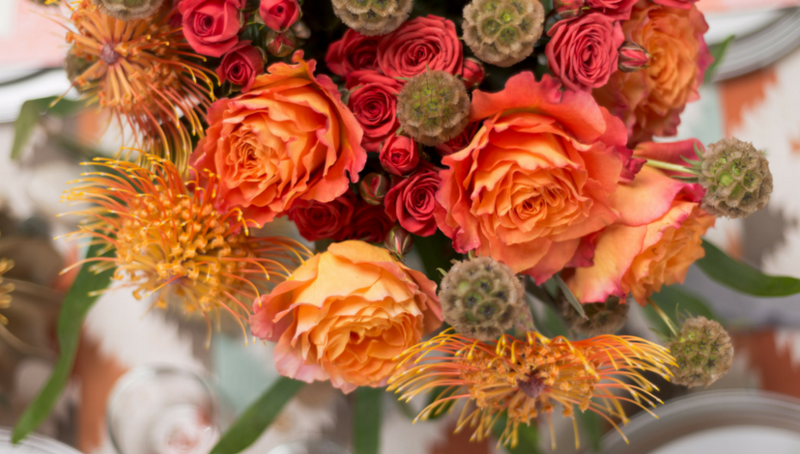 What role do florals play in your designs? 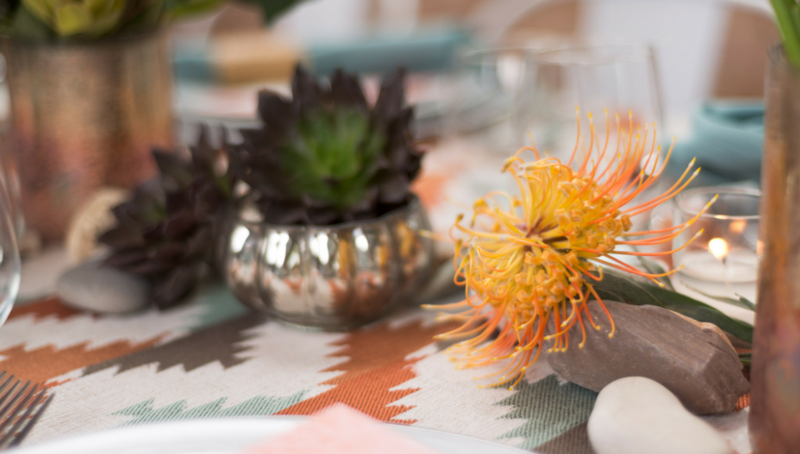 Can you tell us why chose delicate succulents and brilliant blooms for this shoot? Florals and foliage are always the star of the show in my eyes. 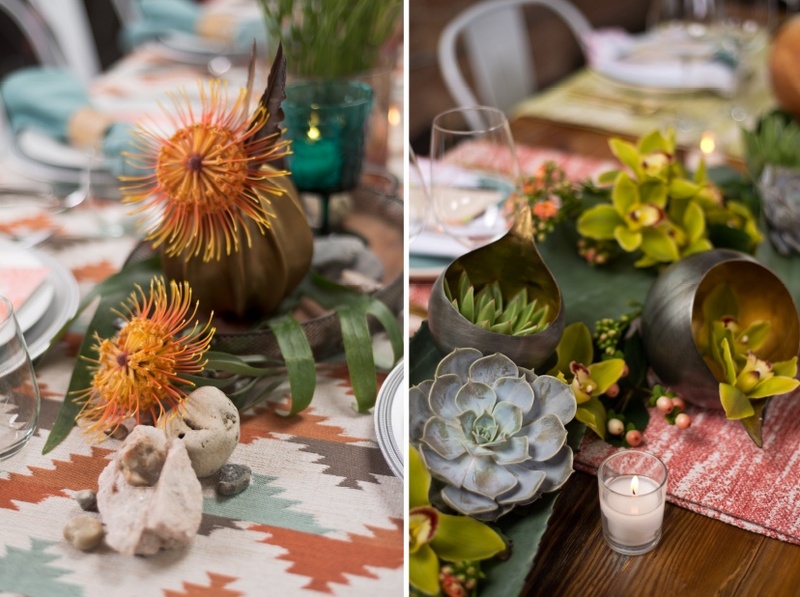 The brilliant hues and textures these offered perfectly complemented the whole Southwest Vibe. 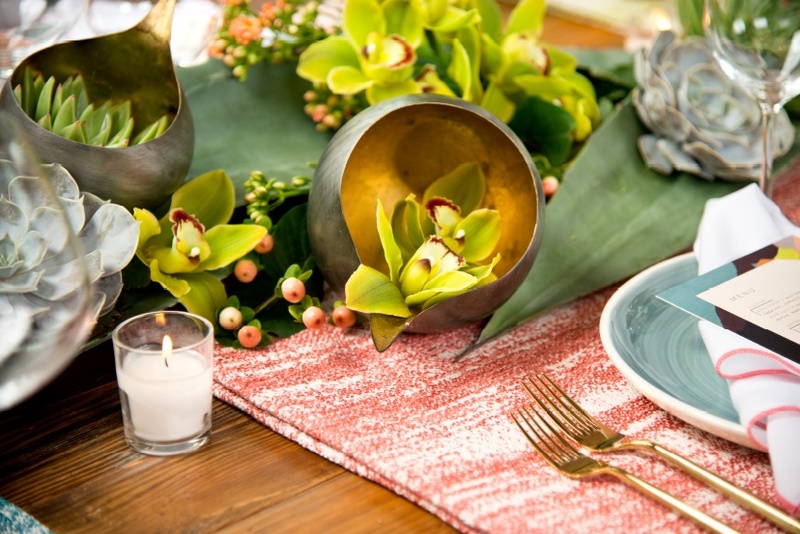 What’s your rule about adding the small details to a tablescape? Big pieces come first! After the larger portion of the looks is established, then you can bring in smaller, more delicate features, but don’t overdo it. Too many small things creates a mess! When it comes to designing not just a tablescape, but an entire event, how do you transform the venue to bring the design to life? I think of event design like interior design. They both aim to create a feeling through a setting. I believe each event should have a warm and welcoming vibe from the start and I look for ways to complement the venue while also drawing attention to the celebration at hand. That’s done through layers of linens, rentals, flowers, candlelight, and ambient lighting around the room. All of it provides depth and intrigue, making tactile, visual, and emotional memories for a lifetime. If there were one item you could bring home with you from this shoot, what would it be? I’m pretty obsessed with the Paprika Arroyo Runner! The color and texture are so delicious! When you’re a party guest, and not the designer for the event… What’s your best advice for entertaining guests? My best advice for entertaining guests is to plan ahead, so that all the details are complete and conversation can be your focus. In terms of design, don’t forget to create visual interest both large and small, high and low, so that there’s always something interesting to see! 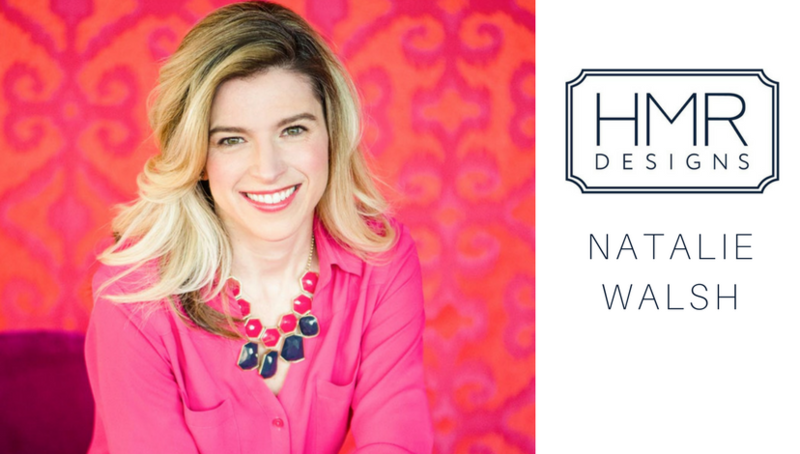 With Natalie’s expertise and our Southwest Soirée Entertainment Guide, we hope that your next event will be the talk of the town!